I was born in England 1516. 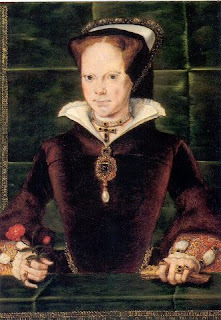 I was the child of King Henry VIII and Catherine of Aragon. I spoke Latin, Italian, French, Spanish, Greek and was tutored in science and music. 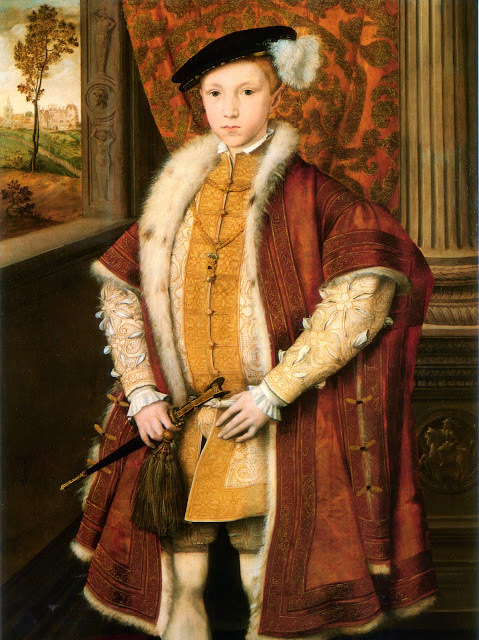 In 1547, my father died and my half brother Edward VI assumed the throne as England's first Protestant monarch. I did not wish to convert and practiced my Roman Catholic faith in private in my own chapel. Edward discovered this and ordered me to immediately cease and desist. 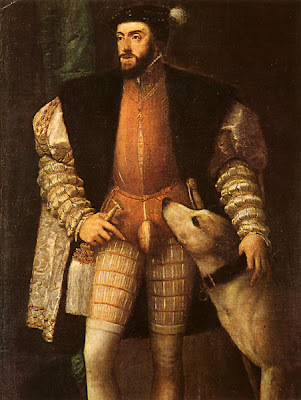 I appealed to my cousin, Emperor Charles V who came to my aid. He threatened to declare war against England if they continued to deny my rights to practice my faith. This worked and I was allowed to worship, but always in private. In 1553, while I was staying at Framlingham Castle in Suffolk, Edward died. In his will, he tried unsuccessfully to exclude me and my half sister Elizabeth from the line of succession of the throne of England. His attempt failed and because was next in line, I assumed the throne. One of my first acts was to replace my half-brother's protestant proclamations with old English laws in order to allow Catholicism back in England. This action on my part made heresay against the church punishable by death and earned me the nickname "Bloody Mary". 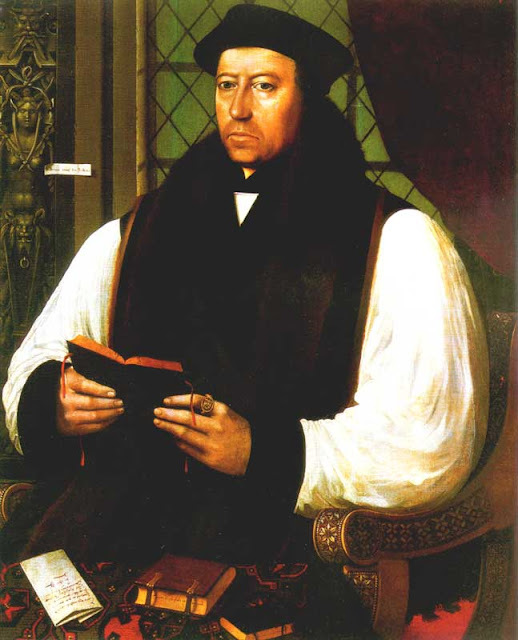 Although my reign was short, 300 of my loyal subjects were charged with heresay and burned at the stake including the Archbishop of Canterbury, Thomas Cranmer. I needed to produce a male heir to succeed me. 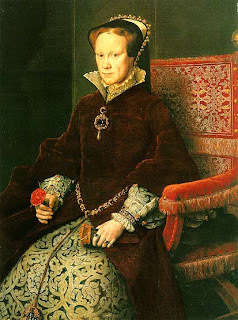 In 1555 I married Prince Philip II of Spain, regardless of the disapproving English population. On two occassions during our marriage, I thought I was pregnant, but both times the symptoms were false. In the end, I remained barren. At the behest of my husband, I supported Spain during the war against France. As a result, England lost Calais, her only foothold in the country. 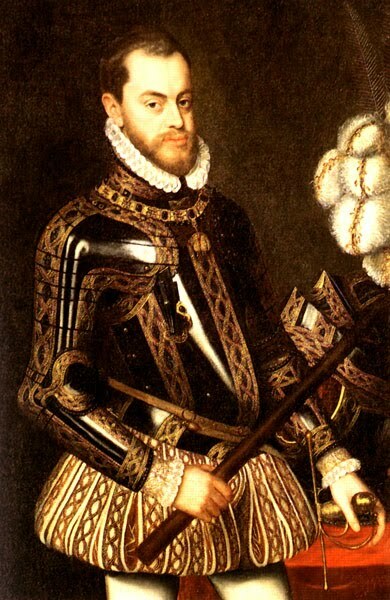 In 1558, Philip II left me and returned to Spain to claim the Spanish throne. Alone and childless, I turned my attentions upon my half-sister, Elizabeth, who was next in line to the throne of England. Elizabeth was an Anglican Protestant and I tried diligently to get her to convert to Roman Catholicism. All my attempts failed. Druing the years of my reign, England suffered. The economy was in ruin and there was much religious dissent. England's power and influence over Europe no longer existed. In the end, it was influenza and uterine or ovarian cancer that claimed my life. 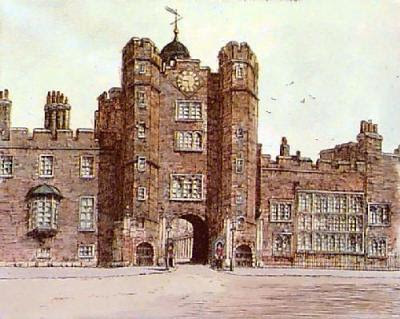 I died at the age of forty-two at St. James's Palace on 17 November 1558. "Partners both in Throne and grave, here rest we two sisters, Elizabeth and Mary, in the hope of one resurrection".